Blending elements of self-help, memoir, and sports writing, So Many Olympic Exertions is an experimental novel that perhaps most resembles what the ancient Greeks called hyponemata, or “notes to the self” in the form of observations, reminders, and self-exhortations. Taken together, these notes constitute a personal handbook on “how to live” or perhaps more urgently “why to live,” a question the narrator, graduate student Athena Chen, desperately needs answered. When Chen hears news that her brilliant friend from college has committed suicide, she is thrown into a fugue of fear and doubt. Through a fascinating collection of anecdotes and close readings of moments in the sometimes harrowing (i.e., bloody) world of sports, the novel questions the validity and usefulness of our current narratives of success by focusing attention on seemingly mundane, unexpected, or “failed” moments. A deep examination of life’s epic and daily moments, So Many Olympic Exertions puts a spin on the auto-fiction trend in the vein of Sheila Heti and Ben Lerner to examine what counts as meaningful in the field of our lives. Is it “winning” goals, dominating others, acting upon unbridled ambition, or the relentless stockpiling of fame and validation? Or can meaning be generated in others ways, through moments of mutuality and shared practice? In her debut novel, Anelise Chen brings you a completely original take on the sports narrative. 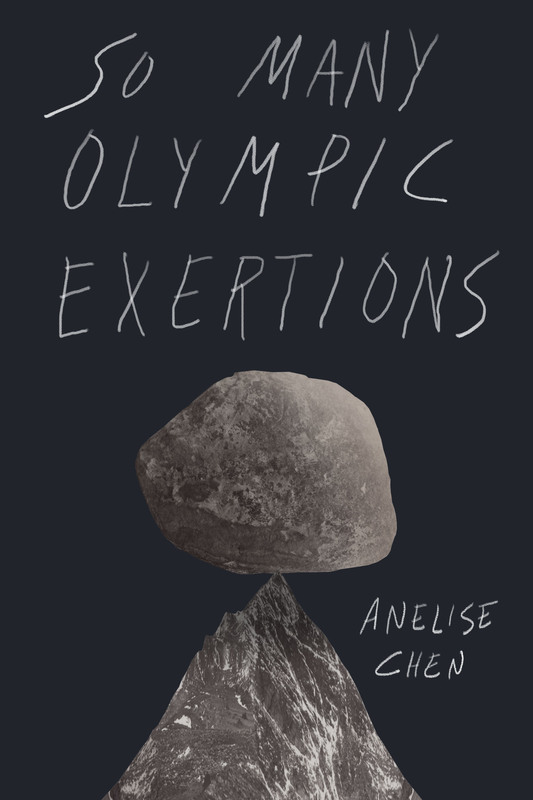 Anelise Chen is the author of So Many Olympic Exertions (Kaya Press 2017), an experimental novel that blends elements of sportswriting, memoir, and self help. 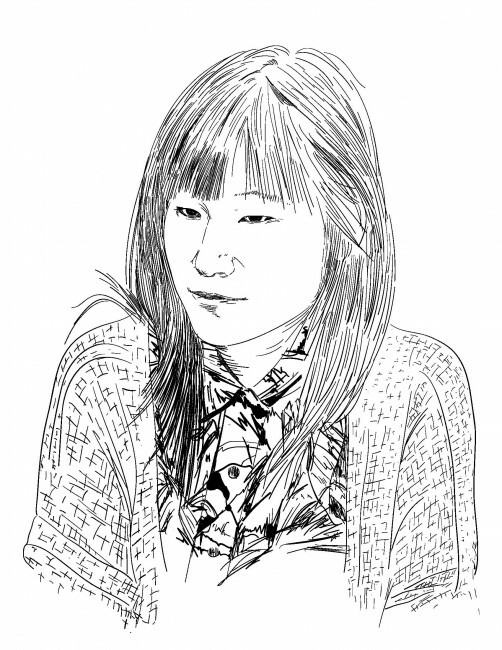 She hails from Temple City, California, and received a BA in English from UC Berkeley and an MFA in Fiction from NYU. Her essays and reviews have appeared in the New York Times, NPR, BOMB Magazine, The New Republic, VICE, Village Voice and many other publications. 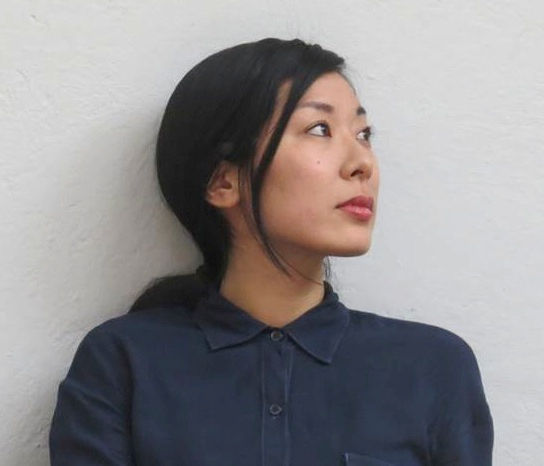 She has received fellowships from the Asian American Writers’ Workshop, the Wurlitzer Foundation, and she will be a 2019 Literature Fellow at the Akademie Schloss Solitude in Stuttgart, Germany. She currently teaches writing at Columbia University and writes a column on mollusks for The Paris Review. 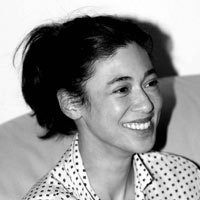 Her third novel, A Separation, is published by Riverhead in the US and Profile Books in the UK. It will be translated into over a dozen languages, including German (Hanser Verlag), French (Editions Stock), Italian (Bollati Boringhieri), Norwegian (Pelikanen Forlag), Swedish (Sekwa), Greek (Kedros), Slovak (Inaque), Chinese (Beijing Mediatime) and Russian (Hemira). Leanne Shapton is an author, artist and publisher based in New York City. She is the co-founder, with photographer Jason Fulford, of J&L Books, an internationally-distributed not-for-profit imprint specializing in art and photography books. Shapton grew up in Mississauga, Ontario, Canada. Shapton’s Swimming Studies won the 2012 National Book Critic’s Circle Award for autobiography, and was long listed for the William Hill Sports Book of the Year 2012. Shapton is represented by The Wylie Agency.